Meet your personal masseuse for the price of just one spa session. It relieves back pain and promotes relaxation of tense muscles throughout the day and is known for increasing blood circulation. Not to mention, the pad increases energy levels and stops headaches or migraines. It also promotes deep and restful sleep. 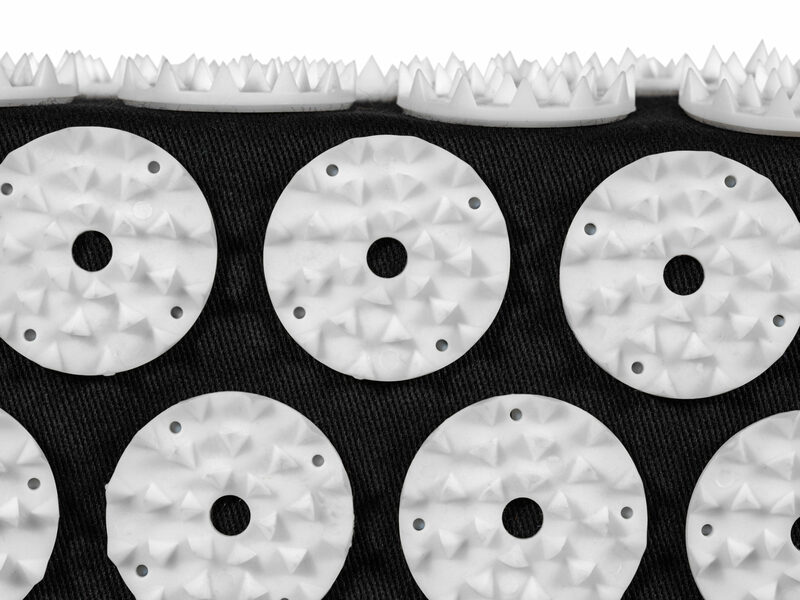 Yogi Jacket is machine washable, and the spikes pad can be washed by hand with soap and water. Sometimes, you don’t want everyone knowing your business. And that’s OK. 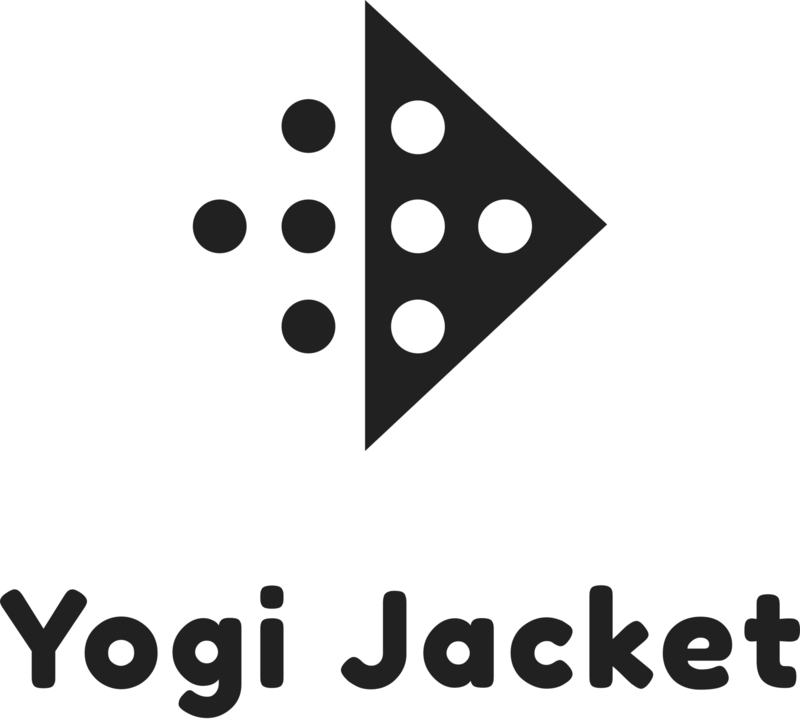 The Yogi Jacket’s discreet design lets you put your well being first, without anyone else knowing. If you prefer more casual comfort pieces in your closet, the Yogi Jacket is also offered in a hoodie style. The colors black and navy both provide you with the opportunity for personalization that matches your style.